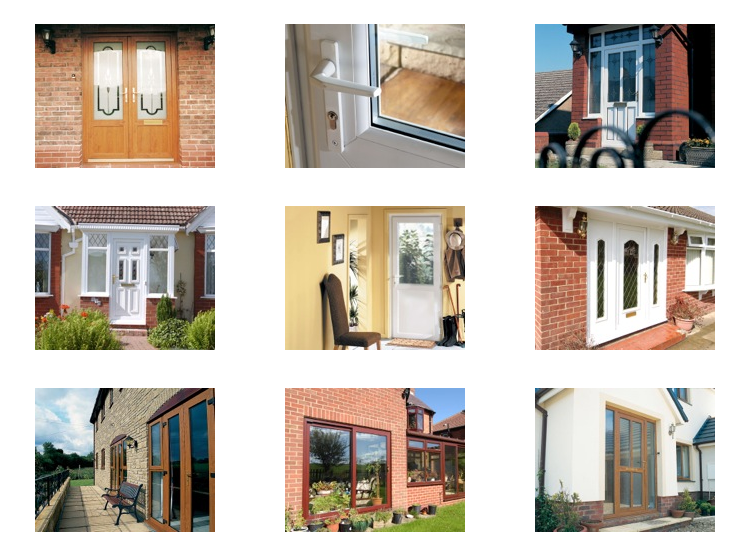 Step into a whole range of doors from AWC. Choose patio or classical French doors, concertina-style bi-folds for panoramic views or residential doors with a traditional look but the benefits of modern PVC-U or composite materials. All our doors come with security built-in, including the latest locking mechanisms and Security friction stays. They also offer excellent thermal and acoustic insulation, so you can keep unwanted noise and bad weather at bay as well as intruders.